Built between 1985 and 1992, the first M3 model, which is based on the E30 3 Series, is regarded as one of the company’s most exciting products ever. 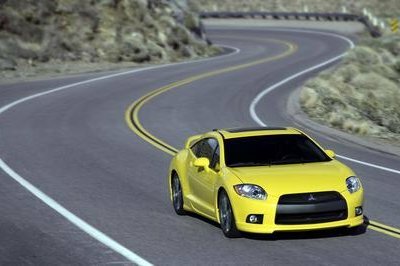 It is also a highly sought-after collectible, especially in its Evolution and Sport Evolution trims, two uprated versions with up to 235 horsepower on tap. BMW is well aware of that and it is planning to use the E30 M3 as inspiration for a future M car project. That’s the word from BMW Group design director Adrian van Hooydonk, who told AutoCar that a production car featuring cues from the E30 M3 is underway. 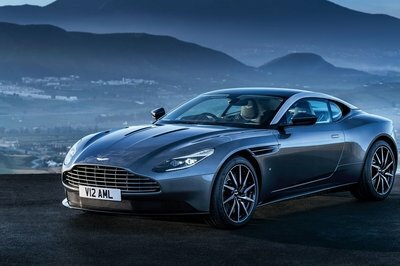 "The E30 M3 has a really big fan base, and we are going to be taking cues from it for a future product," he said. Van Hooydonk wouldn’t elaborate on which model will be used to pay tribute to the E30 M3, but AutoCar claims the new M2, due to arrive later in 2015, is the likely candidate. Why not the M4 you may ask? 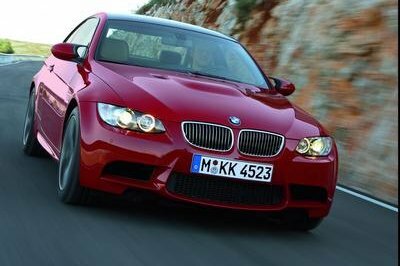 Well, as a direct successor to the 1 Series Coupe, the 2 Series benefits from the 1 Series cachet among BMW enthusiasts. You see, the 1 Series Coupe was labeled the best vehicle Munich has made in the 21st century and the 2 Series checks all the right boxes in that regard. Add the fact the 2 Series is considered the spiritual successor to the iconic 2002 model, and it’s obvious why the compact two-door is better suited to represent the E30 M3 than the M4 is. Continue reading to learn more about BMW’s future M2 special edition. 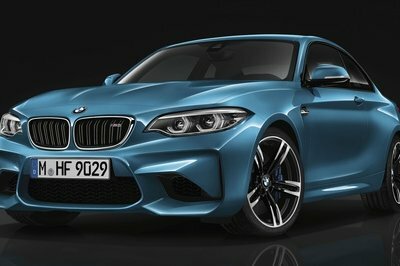 But how is BMW planning to turn the M2 into an E30 M3 tribute car? Van Hooydonk didn’t say what specific cues will make it onto the M2, but the British publication speculates that BMW could give the coupe the E30’s trademark wheelarch creases and rear wing. It might not sound like much, but but we must not forget that there’s a 30-year gap between these cars. Another key feature will lie in the M2’s curb weight; van Hooydonk promised the special-edition coupe will be lighter than the standard car. "That was another big factor for the E30, and that is also a priority for us," he stressed. With the M235i tipping the scales at 3,384 pounds, BMW could definitely build an M2 that weighs in at around 3,086 pounds, AutoCar adds. The tribute coupe will likely break cover for the company’s 100th anniversary next year, which also marks exactly three decades since the E30 M3 arrived in dealerships. The coupe went on sale in 1985 for the 1986 model year. 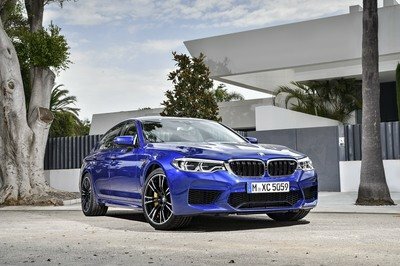 With at least four models slated to switch to front-wheel drive by the end of the decade, and with more and more purists complaining that BMW cars have lost their magic, Munich needs to act fast and prove that it can still build cars like it used to. This special-edition M2 might be just what BMW needs to keep the naysayers at bay for a while. 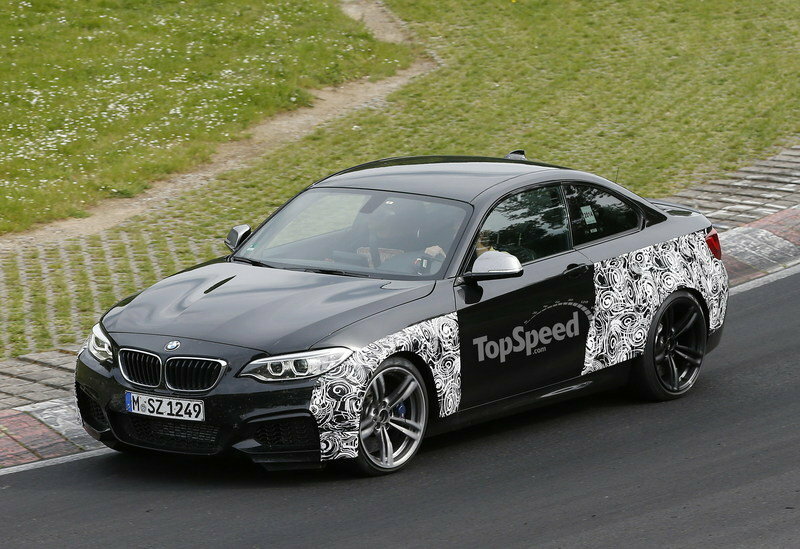 Based on our spy shots, we know that the BMW M2 will arrive with wider front and rear fenders, M-style wheels wrapped in performance tires, and cross-drilled brake rotors with large calipers. More aggressive front fenders, rear diffuser and quad-exhaust tips will further set it apart from the regular 2 Series and the mid-range M235i. 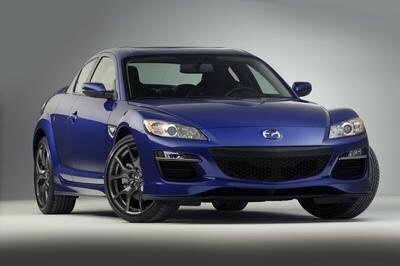 Power will come from a 3.0-liter, inline-six engine rated at around 400 twin-turbocharged horses, making it the most powerful and fastest model in the 2 Series lineup. 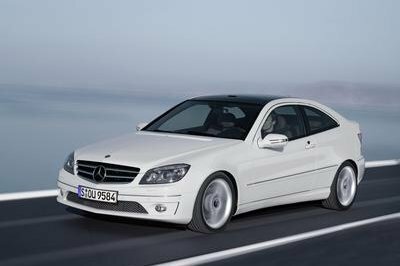 Expect the coupe to sprint from 0 to 60 mph in a little over four seconds and reach an electronically limited top speed of 155 mph.